The Department of Adult and Pediatric Foot, Ankle Surgery at the University Hospital Würzburg offers the full range of diagnostics, conservative, and surgical treatment of foot and ankle diseases, ranging from congenital foot malformations to the diseases associated with joint degeneration in the elderly, sports injuries. A treatment plan is developed for each patient individually, involving the experienced physiotherapists and orthopedic technicians. The priority of the department is the preservation of mobility of the patient and the improvement of his quality of life. The department is headed by Dr. med. Matthias Walcher. In ankle pathologies, the doctors widely use arthroscopy of the upper and lower ankle, as well as the modern methods of cartilage reconstruction. Corrective interventions or selective articular fusion are performed for the treatment of axial abnormalities of the posterior and middle parts of the foot. The auxiliary operations on ligaments and tendons stabilize the achieved result. The joint replacement surgery is performed in the case of pronounced ankle dysfunction. A great advantage of the department is the use of naturopathic techniques, which act as an adjuvant therapy. In particular, they include traditional Chinese medicine techniques, acupuncture. 1996 - 2002 Study of Medicine at the Friedrich-Alexander University of Erlangen. 2003 - 2008 Training for the title of a Medical Specialist in Orthopedics and Traumatology, Department of Traumatology and Reconstructive Surgery, University of Tuebingen, Orthopädie Diakonieklinikum Hospital Stuttgart (Surgery). 2009 Medical Specialist, Bürgerspital Hospital Solothurn, Orthopedics. 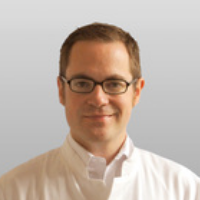 2010 - 2011 Acting Head of the Section of Foot and Ankle Surgery, Department of Orthopedics, University Hospital Basel. 2011 - 2012 Scholarship, Orthopedic Traumatology, University of Western Australia, Royal Perth Hospital. 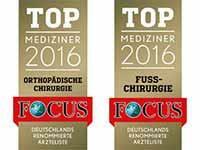 Since 2012, Head of the Department of Adult and Pediatric Foot, Ankle Surgery at the University Hospital Würzburg. 08.2016 Scholarship Abroad, GFFC 2016, Prof. Schon, Baltimore, Prof. Easley, Duke University, Canada. 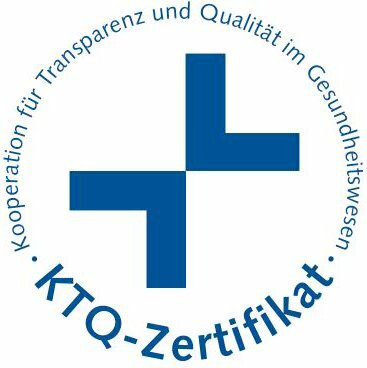 Since 07.2017, Partner of the Department of Orthopedic Surgery at the University Hospital Würzburg. Osteoarthritis of the ankle and small foot joints. Foot and ankle minimally invasive surgery. Joint-preserving treatment of ankle and foot diseases. 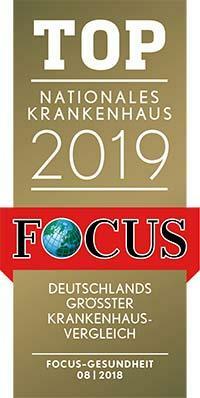 German Association for Foot Surgery (GFFC). 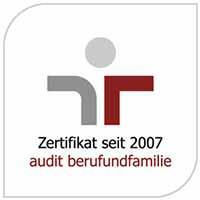 German Orthopaedic Foot and Ankle Association (GFFC). European Foot and Ankle Society (EFAS). German Association of Orthopedics and Orthopedic Surgery (DGOOC). Swiss Society of Orthopedics and Traumatology. American Orthopedic Foot & Ankle Society (AOFAS). Department of Adult and Pediatric Foot, Ankle Surgery.